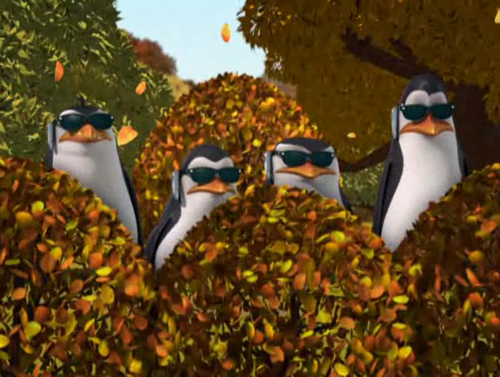 'Cause They're Cool Like That. B3. 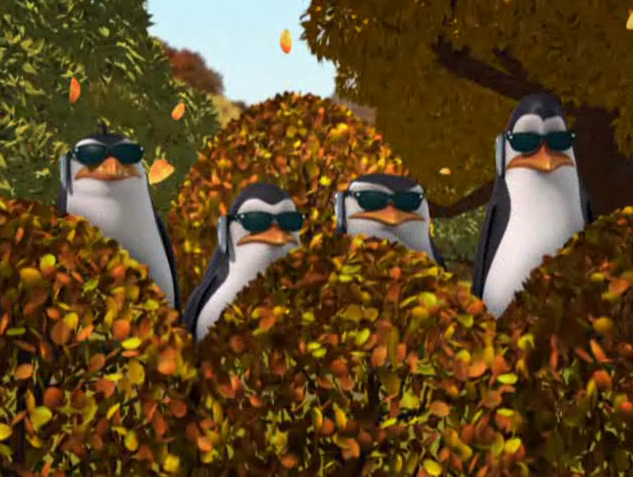 Wallpaper and background images in the पेंग्विन्स ऑफ मॅडगास्कर club tagged: penguins of madagascar penguin kowalski picture rico private skipper cool sunglasses 'cause. Duuuuuuuuuuuuuuuuuude!! xDD This picture just made me want to say that.